Since the arrival of new government, we have been witnessing steep increase in the number of new online initiatives launched under Government’s very ambitious “Digital India” program. Infact, the pace of such launches has been so frequent that it has become difficult to keep a tab on which Government services are available online and which are not. Just to give you an idea, in this month alone we have had over 10 digital initiatives launched during the Digital India week. 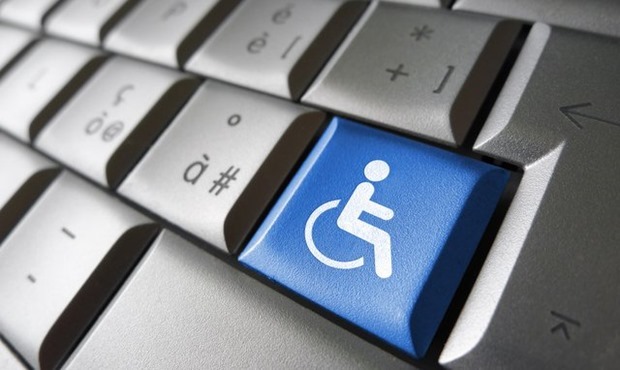 For most of us, this is great news – however, for differently abled people, they are indifferent towards it, simply because most of these online services cannot be accessed by them. Luckily, Government seems to have taken a note of it. In a unprecedented move, they have now decided that all Government websites will now become friendly to Differently-Abled citizens of India. This new initiative is is being carried out as part of the Accessibility India Campaign, aimed at enhancing the proportion of accessible and usable public documents and websites that meet internationally recognized standards. The best part about this initiative is that these differently-abled websites will be audited by web auditors and would be analyzed to see if the web portals are adhering to the disability standards of W3C. The W3C standards of web accessibility state that websites should remove barriers to accessibility for any kind of disability. So, for example, websites should have images with alternative text (alt text) that can help people who cannot see and use a screen reader that reads aloud the information on a page, including the alt text for the visual image. Another example would be if the website has an audio file, a transcript should also be provided that will help people who have hearing problem. These are welcome changes to Government websites and would definitely help in social inclusion of differently-abled people. They will not need to be dependent on anyone if all websites are made differently-abled friendly!